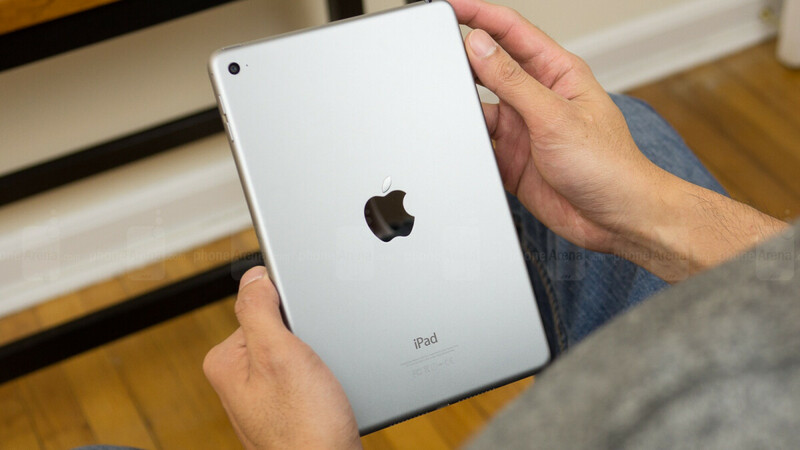 The latest publication to forecast a vague H1 2019 announcement for two different “entry-level” iPads is Digitimes, whose hit-and-miss supply chain insiders seem to essentially confirm a previous report from China. Unfortunately, these anonymous “industry sources” have no specifics to share about the two upgraded non-Pro iPads, one of which would be released roughly three and a half years after the last iPad mini generation. Be that as it may, the long overdue iPad mini 5 was rumored a little while back to retain its forerunner’s design. No razor-thin bezels or Face ID recognition for this compact new model, which should obviously replace the Apple A8 processor powering the 2015 version with a newer and faster chip. Meanwhile, the 9.7-inch display of the iPad (2018) generation could extend to a full 10 inches for a refreshed model likely to keep bezels to a minimum. It remains to be seen if Apple is perhaps planning to launch revamped AirPods with wireless charging support, as well as the oft-delayed AirPower wireless charging mat at the same spring event as these two new iPads. I can't wait for when foldable displays are released this year. Especially when they have the potential to kill off small tablets, and be a smartphone all in one device. That will be the true 2 in 1 device. Again, I'll believe the updated mini when I see it. Also how many times do we really need to update the entry level iPad? The current one has Apple Pencil support...unless this is to add Face ID. While I have been knocking Apple over their latest product launches, I do have to give them credit where credit is due. The entry level iPad is actually weirdly enough a good deal. I bought the 2018 model and I use it more than any Android or Chromebook that I have. With that being said, Apple please don’t screw this up. Hopefully the 7th gen model will support the second gen Apple Pencil. Perhaps a stretch but a fully laminated display would make this an instant buy. Also USB-C!